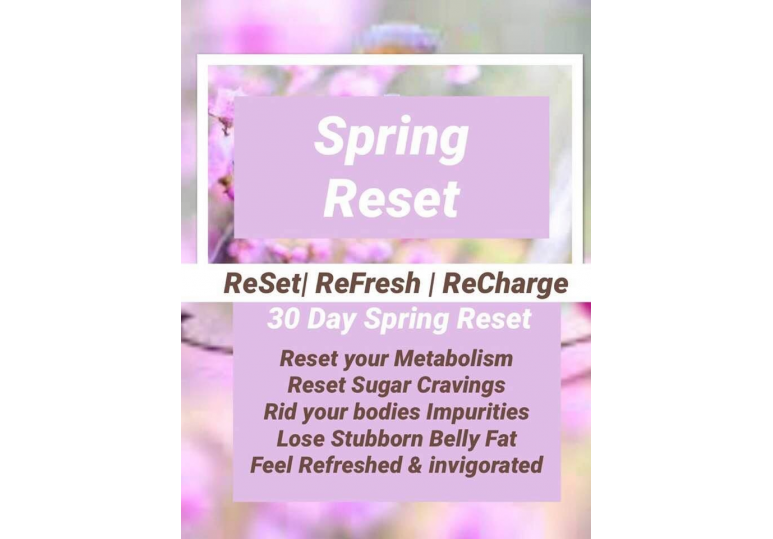 Time for Spring Reset! It has been a Long and Cold Winter here in Canada and we are ready for a Spring Reset! 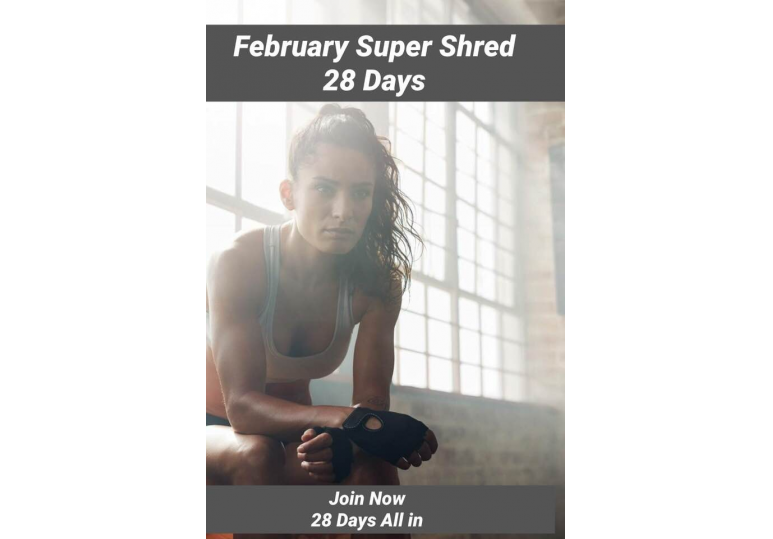 30 Days, Reset your Metabolism, Reset your sugar cravings, Get rid of impurities and Feel energized and refreshed. 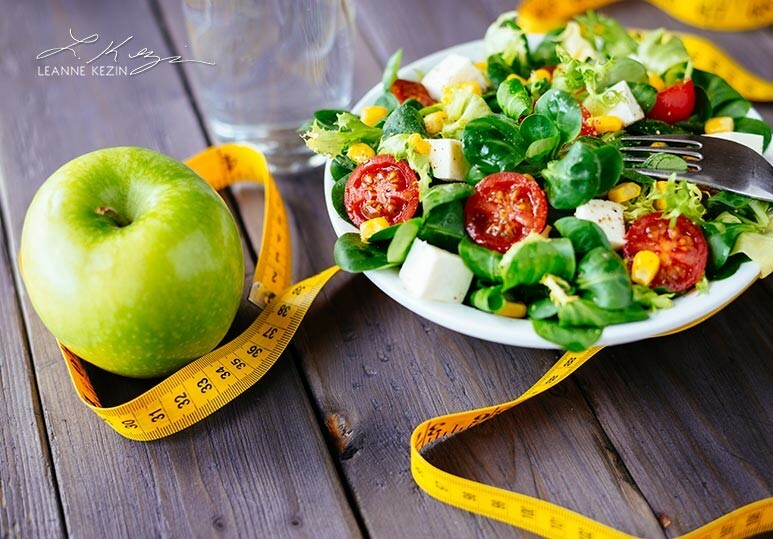 Lose Stubborn Belly Fat and put a Spring in your Step!! Join us! $100 Savings til April 8!